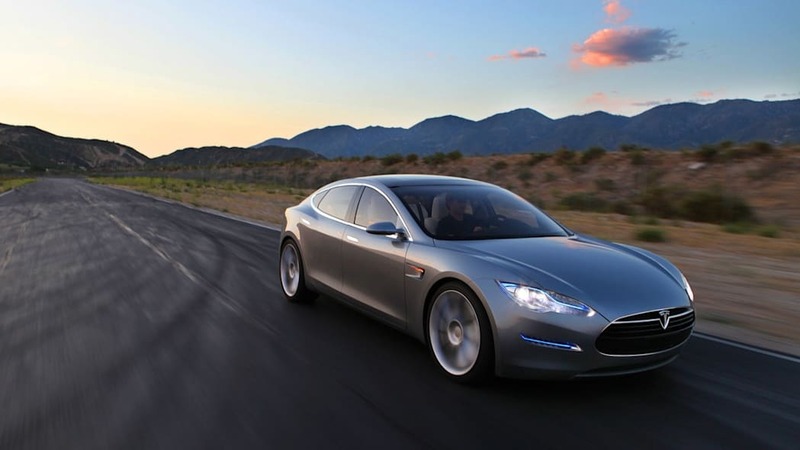 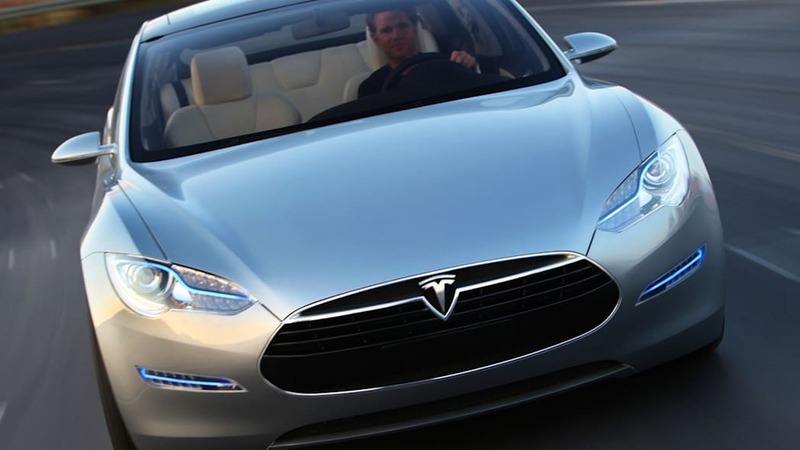 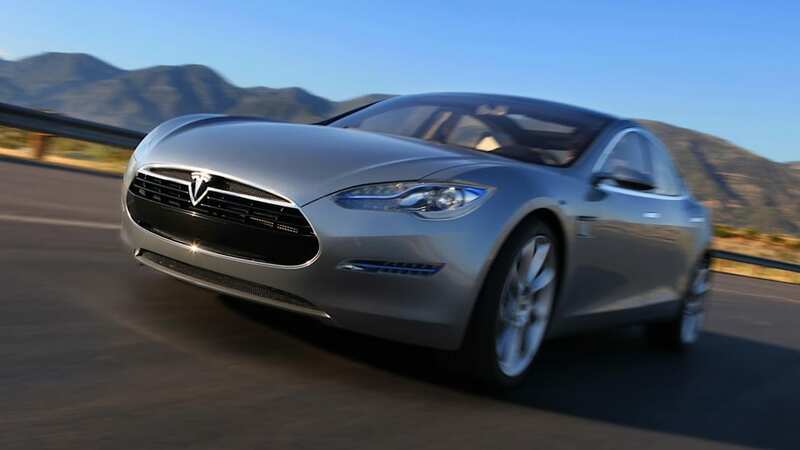 More than 3,000 people have raised their hand to proclaim they want a Tesla Model S, and their long wait for an electric sedan is nearing an end – delivery of the four-door will reportedly begin in the second quarter of 2012. 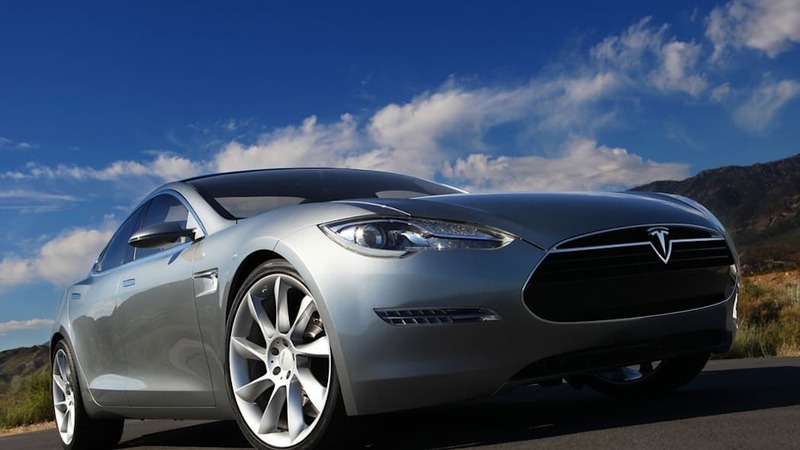 The price of the Model S will lie somewhere between $49,000 and $60,000 and Tesla is planning on an annual production run of 20,000 units. 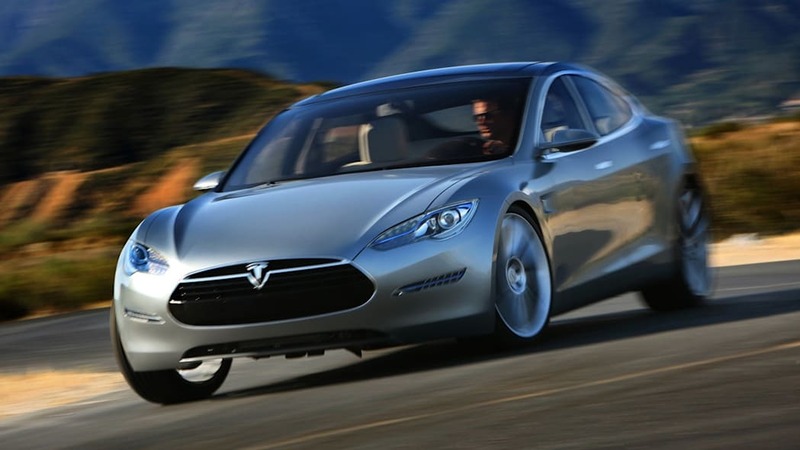 The Tesla Model S is a rear-wheel drive, four-door electric sedan powered by 7,000 lithium-ion batteries. 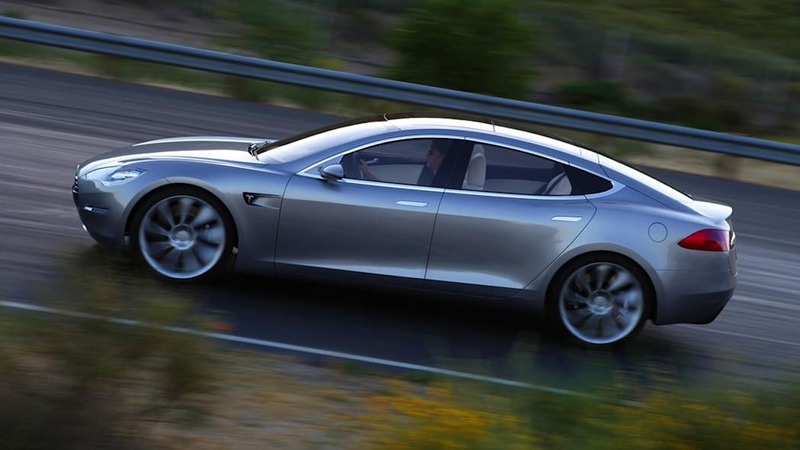 With the cost of batteries coming down over time, Tesla expects to turn a tidy profit from Model S sales.